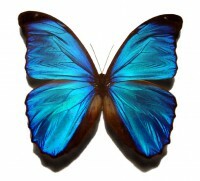 Feng shui uses the 5 element cycle to create balance and harmony within an environment. When the energy (qi) flows correctly there is greater harmony in relationships, greater wealth and opportunities, better emotional, mental, spiritual and physical health. This system of metaphysics that originates from China sees feng shui as one of 3 areas of luck (specifically earth luck). The others being man luck (your free will) and heaven luck (the luck you are born with as shown in your astrology chart). 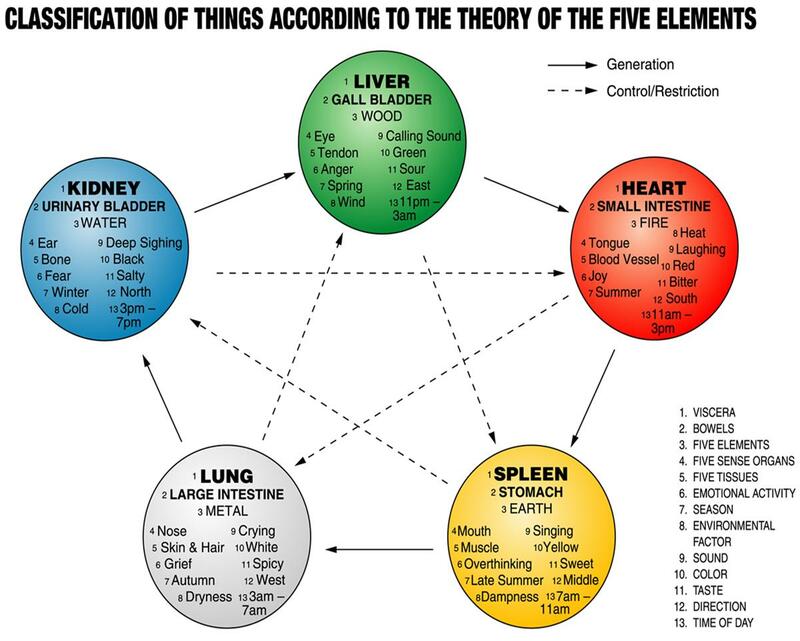 As you can see from this diagram (click to enlarge) each direction is attributed with an element, colour, organ, time and season. A consultation will include advice on how to balance the feng shui of your environment which I determine using the bagua, form school, flying star, 8 portents (if there is no way to find the buildings date), dowsing for geopathic stress (which I treat with earth acupuncture), calculating the best directions for the occupants (ming gua) and an analysis of their 4 pillars chart (chinese astrology) to determine the best colours and activities to create harmony and balance within the individual and their environment at home or work.